Dekson car batteries are designed using the latest automotive technology that is Hybrid Technology which ensures long battery life and delivers more power per crank. 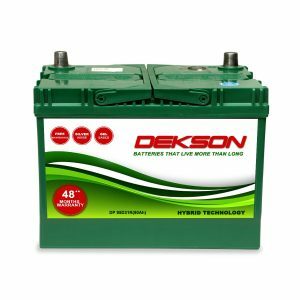 Our battery Plates are made of calcium which ensures good quality and long shelf life. 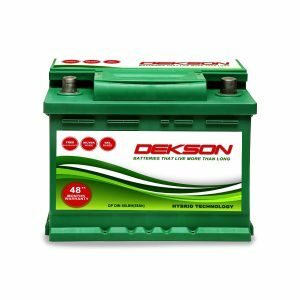 Our battery contains acid and gel no water and they are completely sealed. 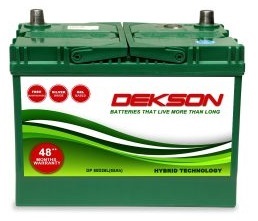 Our car Battery range is between 35ah to 100ah. 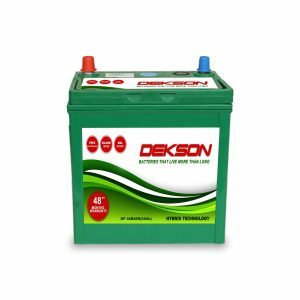 We are India’s Leading battery Manufacturer and supplier of the automotive battery. 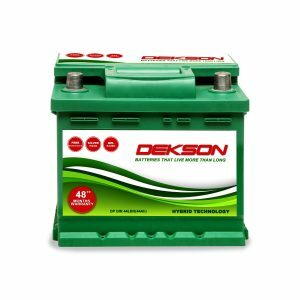 If you want car batteries from us please enquiry here.